In Other Words, It’s Fall Ya’ll! It’s been fall for awhile here already. In fact, less than a week after we moved here it went from hot to cool overnight one night, and fall hasn’t looked back since! It’s actually pretty nice to be in the slightly cooler weather, although I do need to remember to dress more “Swiss” when I got out- meaning wearing layers at all times because the weather can change quite quickly from one part of the day to the next! 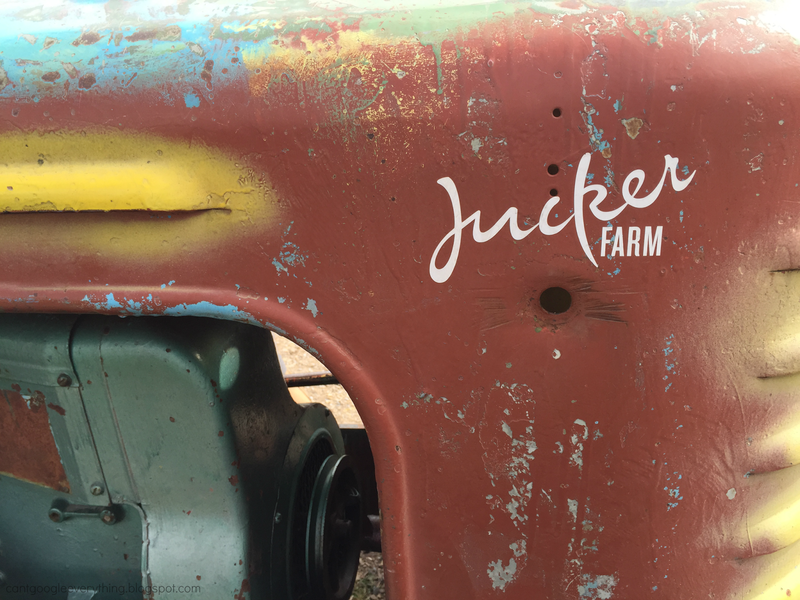 To celebrate fall, we went to Jucker Farm a few weekends ago for their fall festival! Honestly, I was wondering if I would be able to find something like this here, because we always did apple picking and fall festivals in Philly, so I was happy to find this one! Just a note- if you are from the area and plan to visit you should know that parking is very limited, as stated on their website, and it might just be better to take the train in. We ended up having to park at the train station anyways, and they have a shuttle bus from the station to the farm for CHF 4- round trip! All the kids wanted to climb on the tractor and take a turn “driving,” which was a nice lesson in patience for Carter! 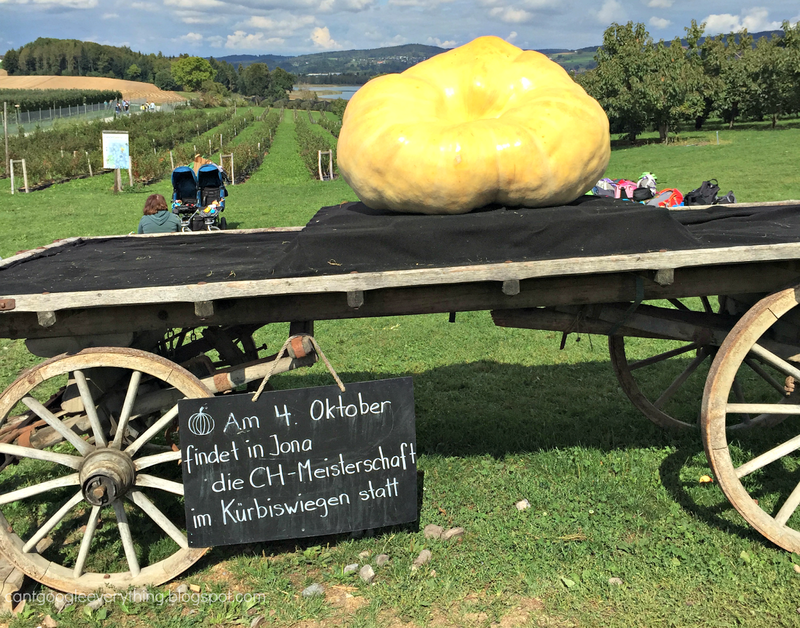 Their giant pumpkin, which was going to compete for weight on the 4th of October. They also had piles of pumpkins of all sizes for sale, so you could pick out your perfect fall decor! 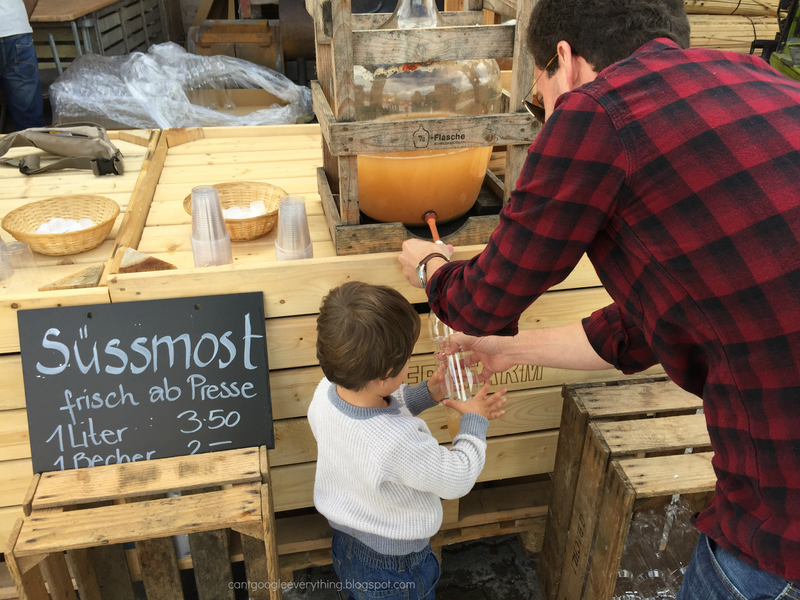 They also had freshly made apple cider! For only 3.50 you got a liter bottle to fill up and it was delicious. We drank a whole bottle there and then filled it up again to go! The cider press was nearby so the kids could see how it works and throw apples in the press to help make the cider, which Carter loved. They also had a few animals around you could feed and pet. 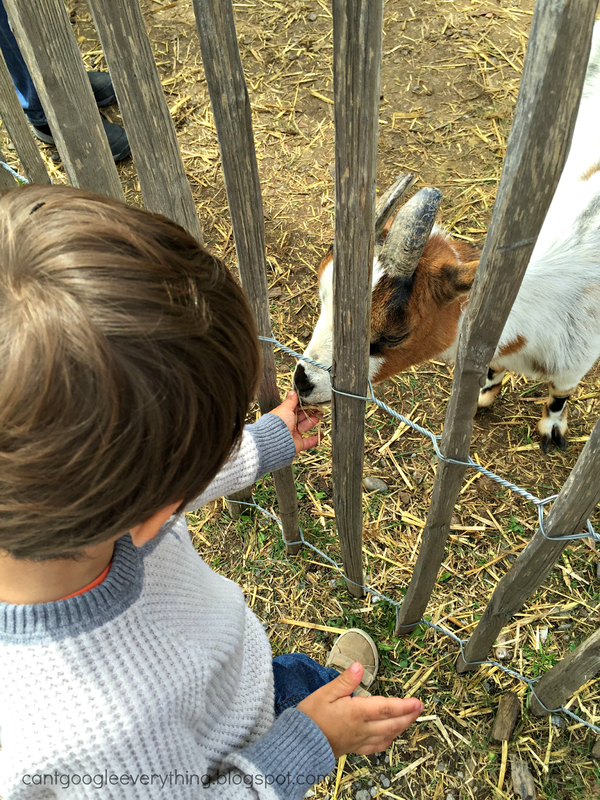 All the kids were feeding the goats with hay from the ground, so of course Carter had to follow suit! Every year they do a different them and this years theme was the circus, so they had pumpkin scultpures all around the farm representing the circus theme. They had a lot of great food, as well as a fire pit you could roast sausages in! 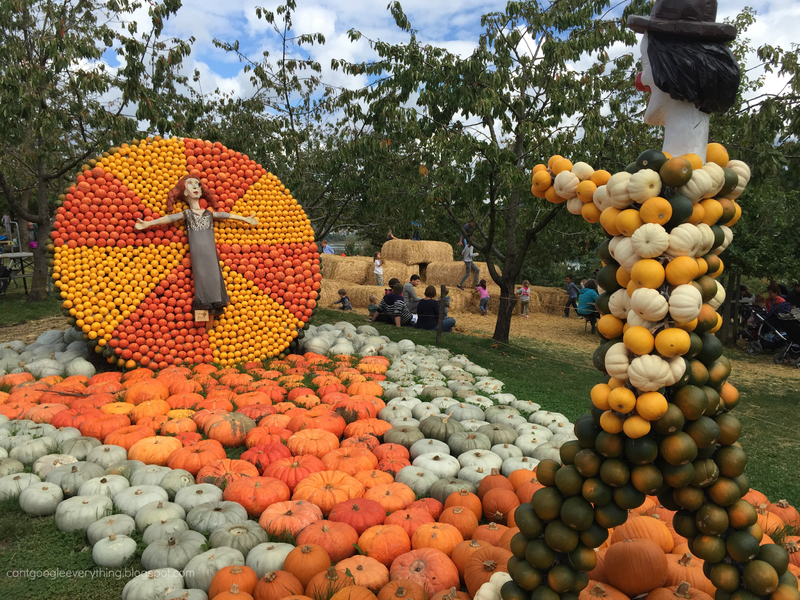 There was also an apple tree maze, hay stack for the kids to play in (you can see it in the above picture) and plenty of pumpkins and delicious apples for sale! Oh my! That looks like a fabulous outing. I'm really impressed with the pumpkin sculptures–I don't think they do anything like that around here! Wow! Looks like great fun, lovely photos too, really capturing memories. This is the cutest farm! 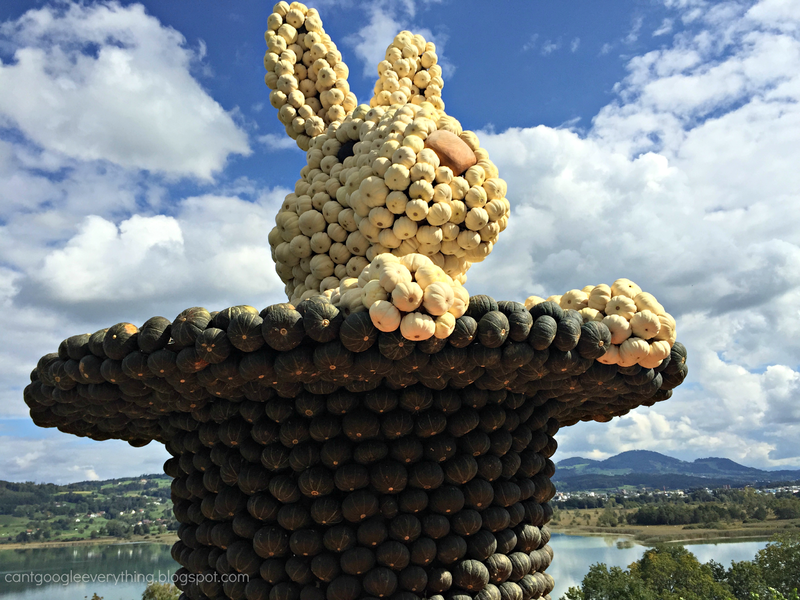 I love the man made out of pumpkins! That is just too cool! This is such a precious Fall post! 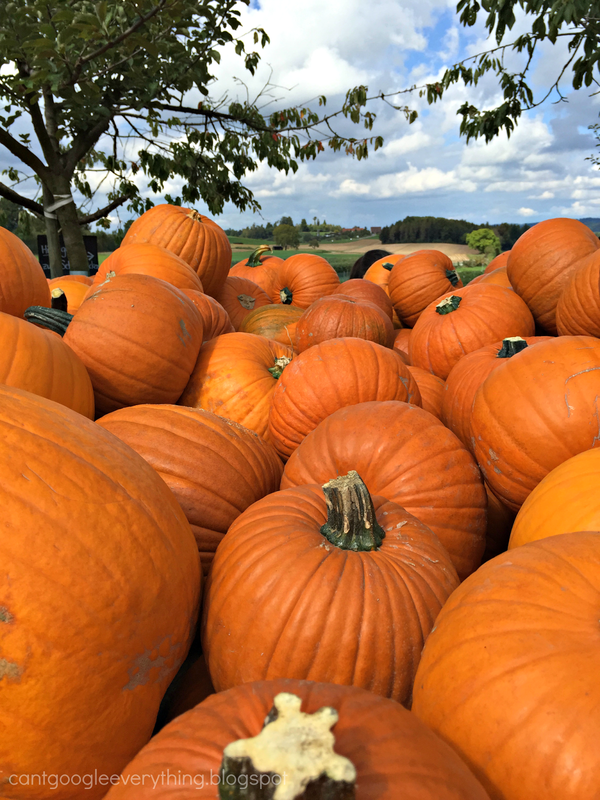 I love this time of year, and I really love pumpkin patches! I recently moved out to the east coast, so I'll have to find a pumpkin patch near me that I can visit! Looks like you had a lovely day. How has your time been there? You moved there for your husband's job, right?! Those pumpkin sculptures are amazing! I can't believe they are pumpkins! Love your photos, beautiful place! I love fall too, unfortunately we are still in the 90's here in Florida. I wish we could get some fall weather. Our temperatures are still in the 80s and 90s. Your post and gorgeous pictures make me want fall even more! What a beautiful place to visit for fall! I love doing things like that with me family. Nothing beats a trip to the farm! That looks like such a fun day! 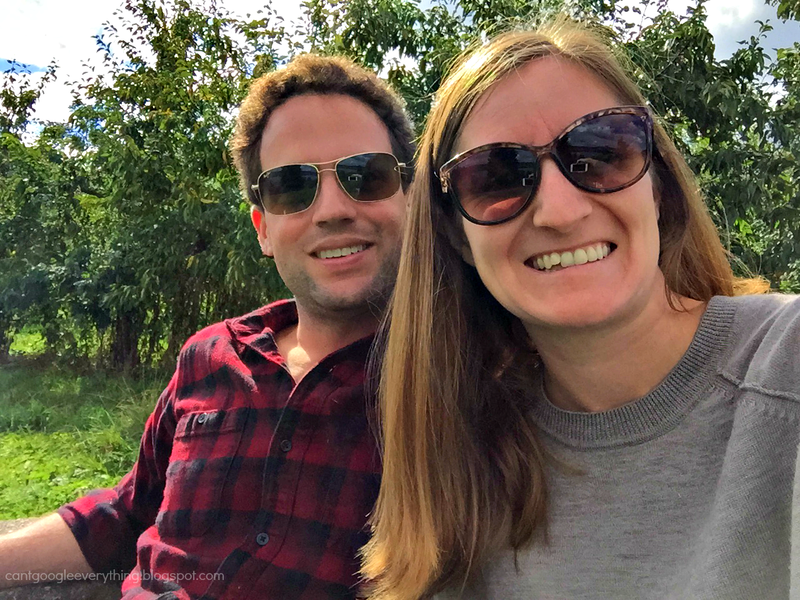 I love pumpkin farms as a fall activity! Yes, the autumn has arrived! Love those pumpkins! How great to find a piece of home across the Atlantic! The sculptures are unique!!! Love the pumpkin patch! We have many of them here where I love. My daughter is studying abroad in Denmark and asked her family if there was a path around there and they told her no. She is missing it! What great photos! Thanks for sharing! Now this place looks like too much fun! My disgusted would have a total blast! Its fall how exciting. I love pumpkin patches, and picking my own pumpkins. 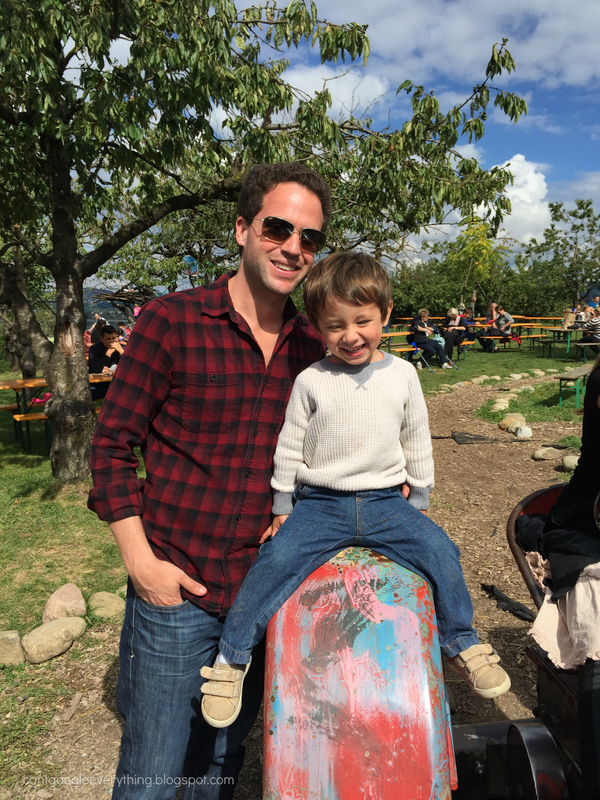 this is the *cutest* fall festival, and it looks like y'all had a blast! That is one HUGE pumpkin, by the way!